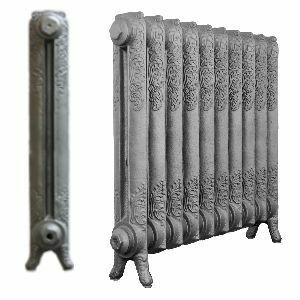 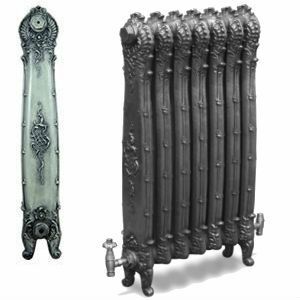 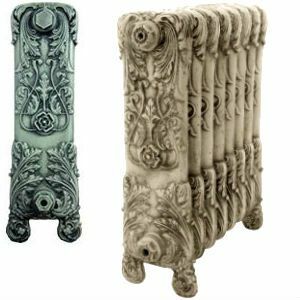 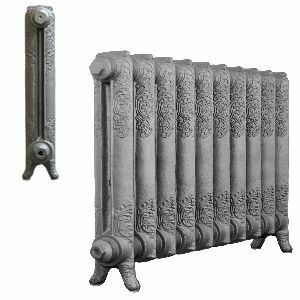 Our range of Ornate Cast Iron Radiators are produced from sand casts of original designs. 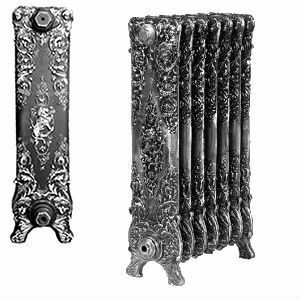 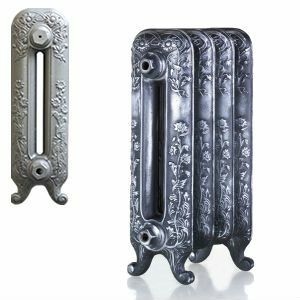 This collection echoes many period influences on traditional cast iron radiators from Art Nouveau and Rococo, through to Arts and Crafts. 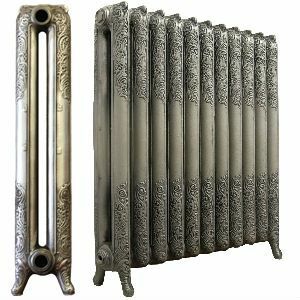 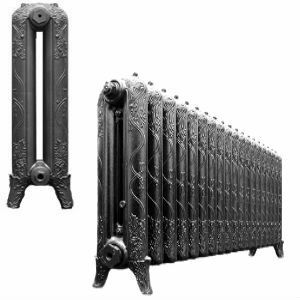 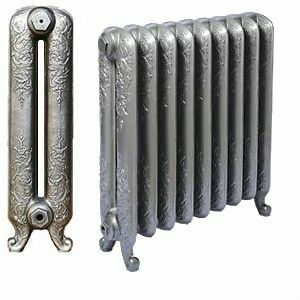 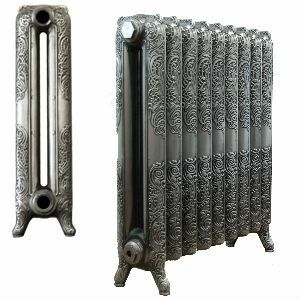 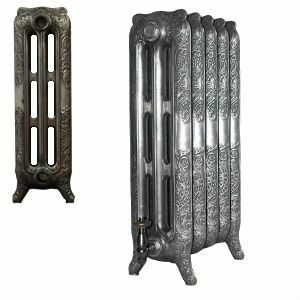 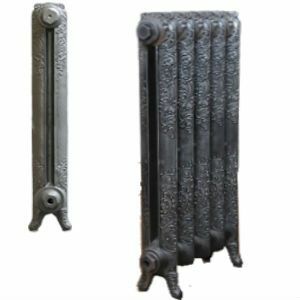 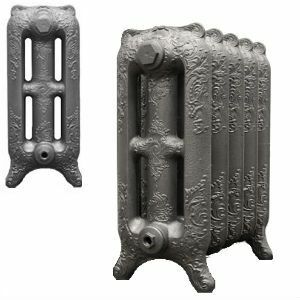 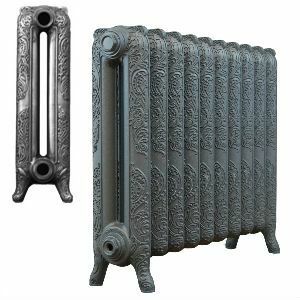 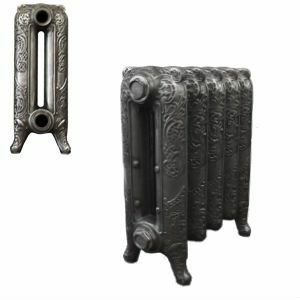 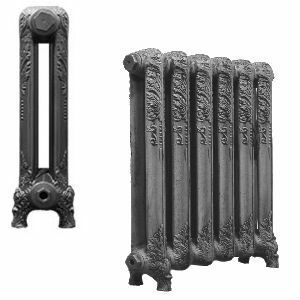 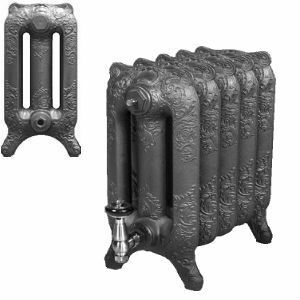 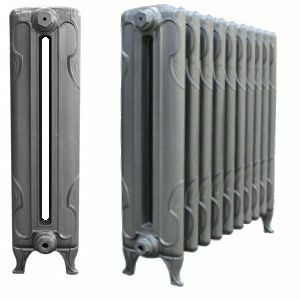 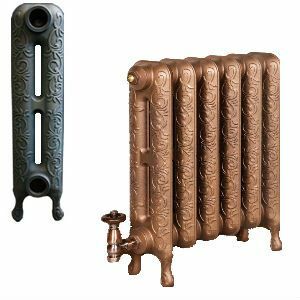 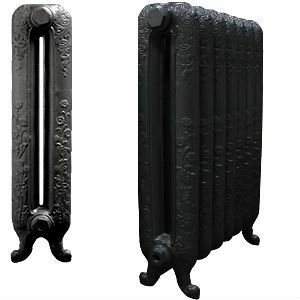 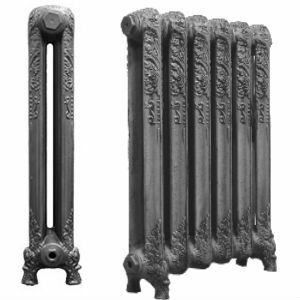 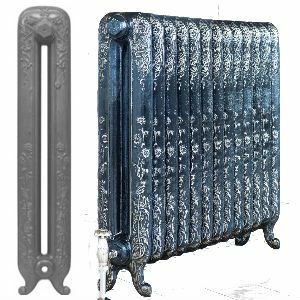 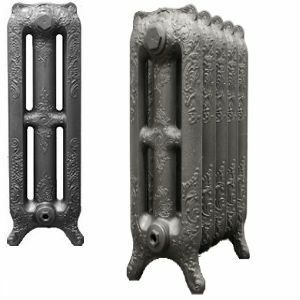 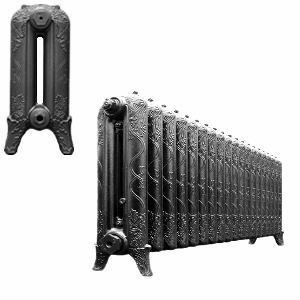 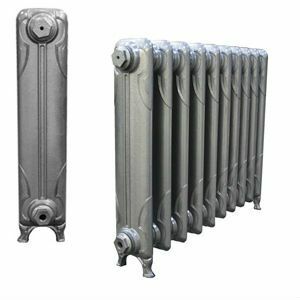 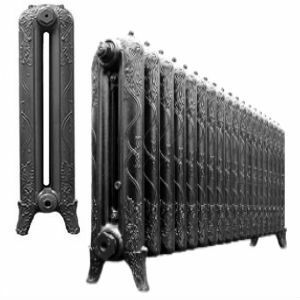 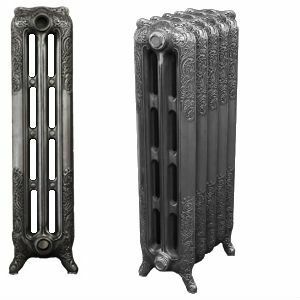 These traditional cast iron radiators are decorative and also a practical solution for the period home owner.